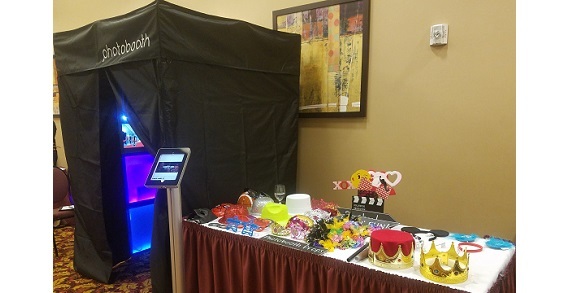 Photo Up Booths guarantees a lower price than any other photo booth competitor. Everything is included with no hidden charges. 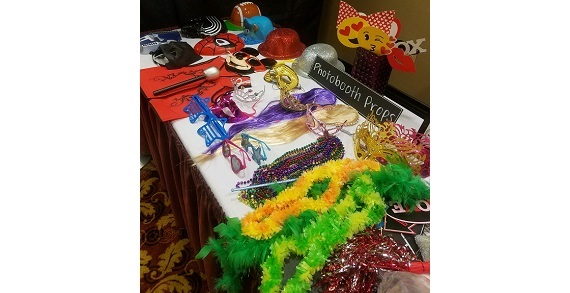 Photo Up Booths provides professional, fun & friendly service to make you special occasion a time to remember.